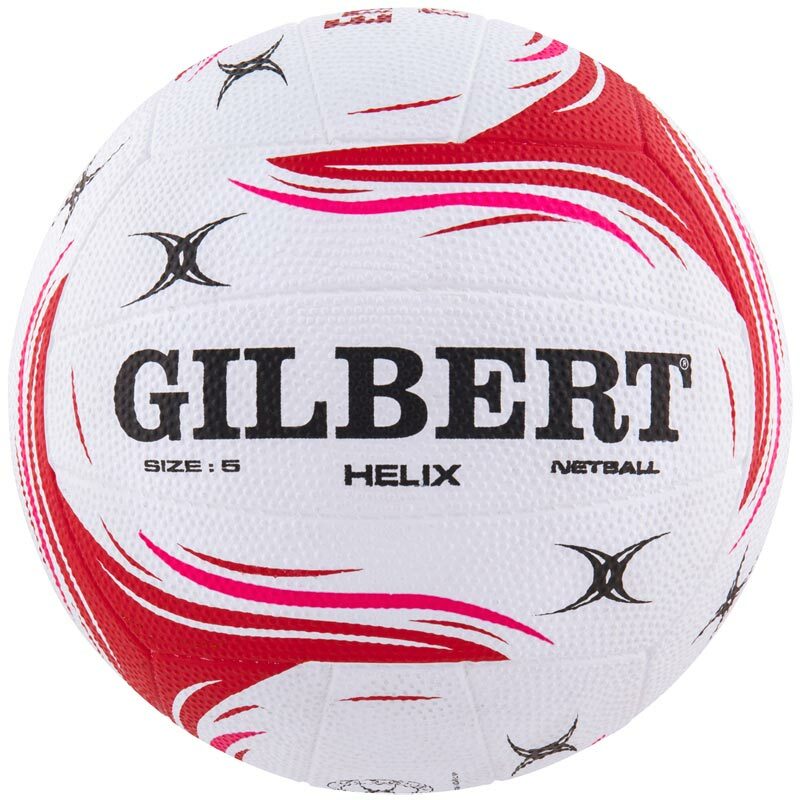 The Gilbert ® Helix Vitality Match Netballs are manufactured using three dimensional moulding, which provides exceptional roundness. Embossed with traditional seam lines and a quality rubber compound with excellent grip properties and balanced durability. Fitted with a rubber bladder for improved air retention.